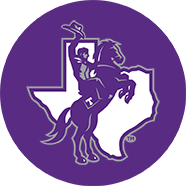 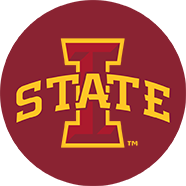 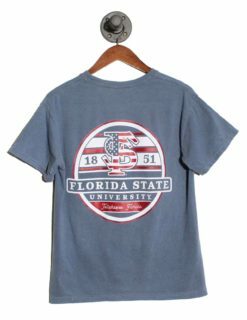 One of the best aspects of college is the school spirit that surrounds it. 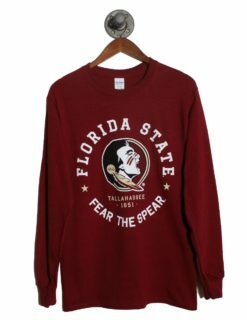 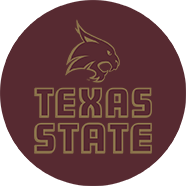 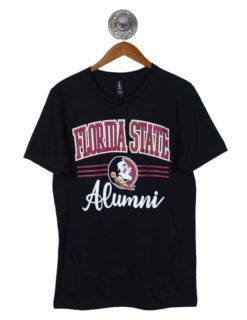 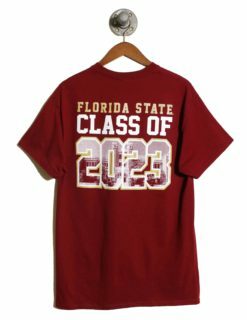 Whether you be an incoming Freshman or a graduated alum upholding the Seminole legacy, Barefoot Campus Outfitter has the college apparel that will make you look both stylish and supportive of your Alma Mater. 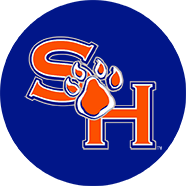 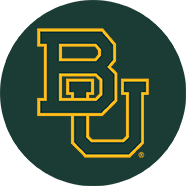 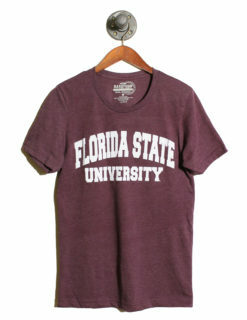 Shop our men’s custom college gear which includes t-shirts, baseball caps, mugs, and more. 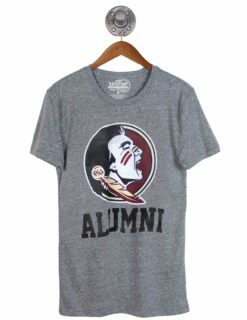   Not only are our designs unique and designed with style in mind, but they’re also affordable and high quality. 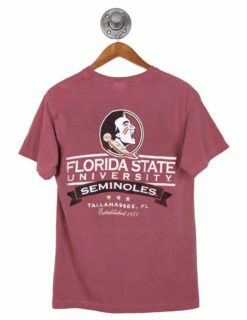 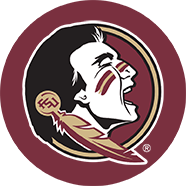 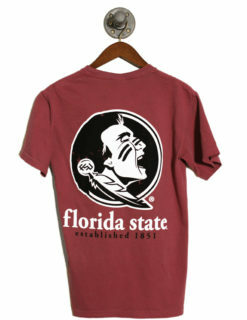 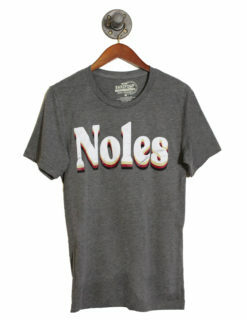 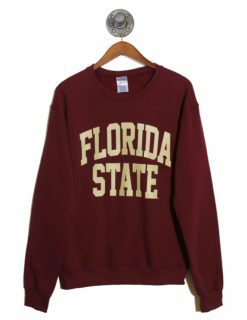 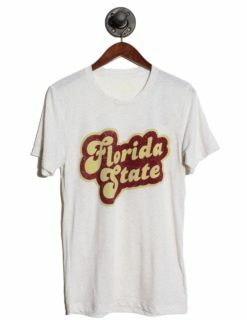 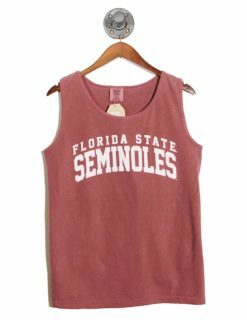 Root for the Seminoles all season long with college attire from Barefoot Campus Outfitter and look great while doing so.